So you have bought a new house! Congratulations! Now how are you doing up your house? While you surely are giving importance to your inside rooms, are you making full utilization of your outside space too? 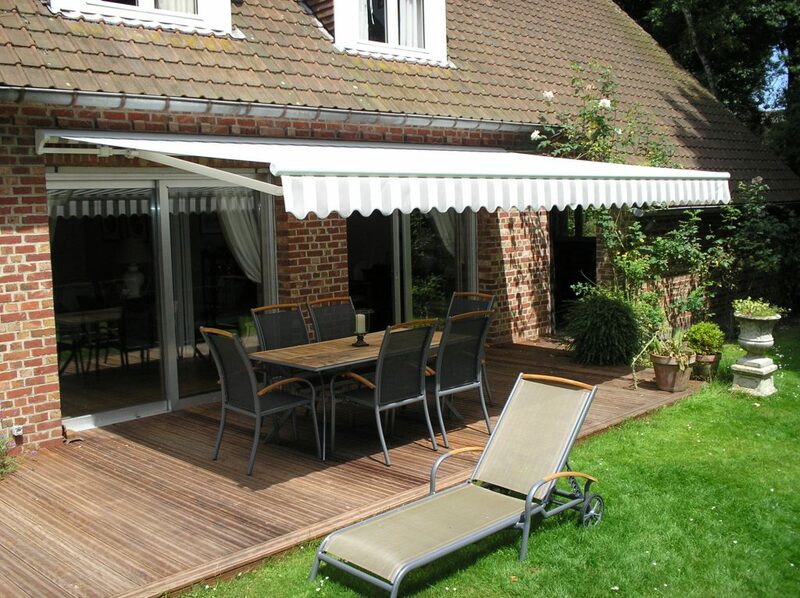 And for that, you should consider using outdoor awnings to enhance the outside space of your house as well. So here is how you can totally transform the look of your home with outdoor awnings! The look of your outside space can change forever if you add some bright colored outdoor awnings. This is a clever juxtaposition of blending the outside world with the inside of your home. Not to forget you can even turn that area into a full-fledged room and an entertainment hub. Yes, you can invite your friends over and enjoy a fun-filled boisterous evening over steaming cups of your favorite java watching the starlit sky. An awning is a covering which hangs on the wall of your house. They not only protect your home from the ravages of weather but it also adds an aesthetic value to the overall look of your house. 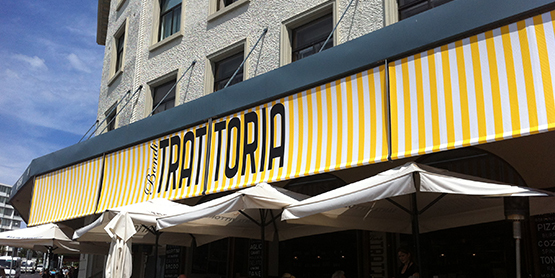 Awnings can be of two kind’s retractable and permanent one. 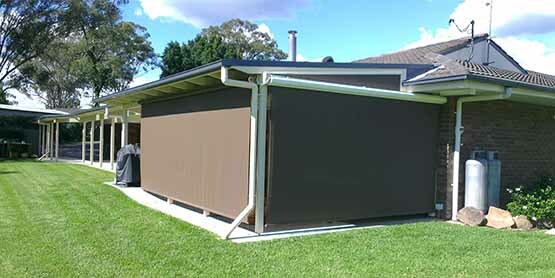 Retractable awning- Outdoor awnings in Sydney can be retractable, fixed or stationary. Retractable awnings have raised in the popularity charts as they can be retracted or extended according to your whim and with ease. For example, when the sun is in all it’s scorching glory, all you really need to do is simply retract the awning to provide proper shade. 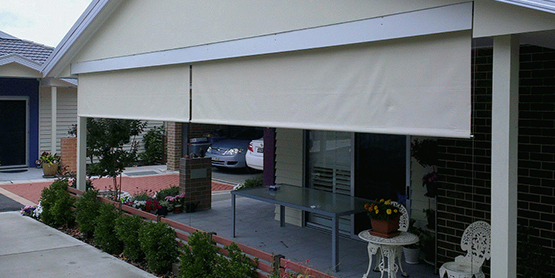 Awnings can come useful even in cooler conditions, just extend it to get enough shade and protection. This kind of awnings come in two different varieties manual and motorized. 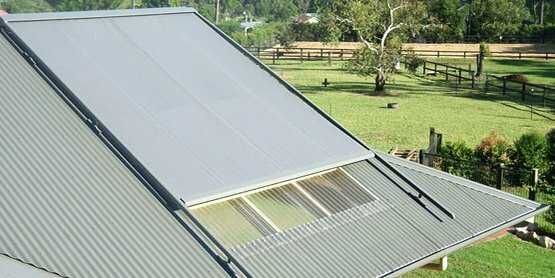 Fixed awnings- Though retractable outdoor awnings in Melbourne are really popular but fixed or stationary awnings can act as a shield for your door windows and entryways. They are fixed to the either the wall of your home or office. 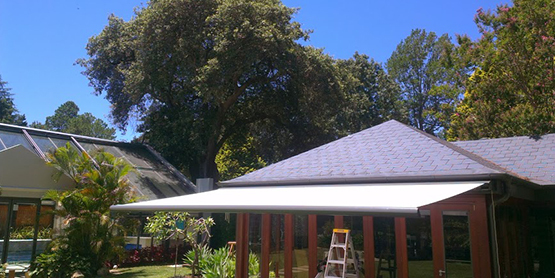 Fixed awnings weather-proof your home or office in more than one way. So when it is raining, you do not have to shut the window yet your furniture and curtains would be properly protected as well, with the help of an awning. Outdoor blinds give your home a stylish and different look. 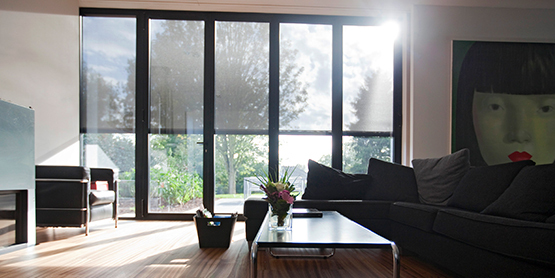 There are a wide number of blinds to choose from right from Venetian, vertical to roller blinds. With the pull of a simple chord mechanism, you can lower or increase their height. They last for a long time and perfect options to withstand fickle weather conditions. They can provide the right amount of privacy and yet lend an inviting and cozy appearance to your home. Outdoor awnings in Canberra are now manufactured from various materials ranging from fabrics such as cotton, polyester, mesh or canvas. Fabric awnings are available in various styles and colors but they need a good bit of maintenance. If you want to make your awnings last long then materials such acrylic, vinyl or aluminum are more suitable for inclement climates. So give your outside space the attention it deserves. Beautify the surroundings keeping in mind the functional, comfort levels and aesthetic value when you set out to buy an outdoor awning.